A giant object has been spotted over Reykjavik, Iceland this morning from the live weather webcam. A UFO? A HAARP beam? Project Blue Beam? Teleportation? A weather modification project? A fingerprint? Lens flare? Could be. It doesn’t look like it is raining. Pretty nice day to be Reykjavik, Iceland all things considered; except for some grey roundish blob of something or another lurking over the grassy knoll. Our staff was hard at work researching the increase in earthquake swarms in anticipation of another volcano erupting for this published article. 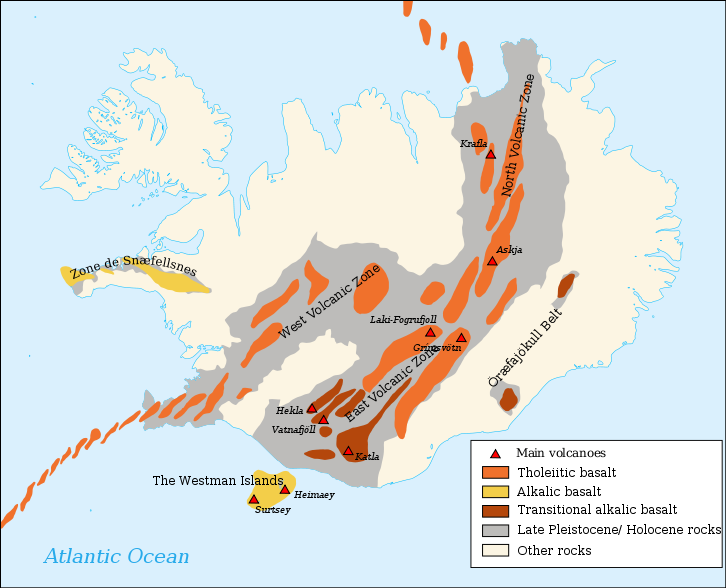 https://ahrcanum.wordpress.com/2011/02/11/iceland-volcano-eruption-imminent/. They thought they’d check out the weather and lo and behold- this is what the web cam caught. Here is another photo, check the time stamp- maybe an hour later or so. Opinions are like noses, everyone has one. What do you think it is?